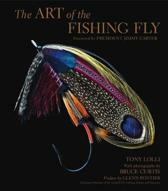 Color photos of never-before-seen flies from the vaults of the Catskill Fly Fishing Museum. 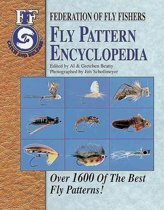 Detailed tying steps for 11 patterns. 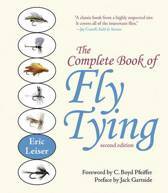 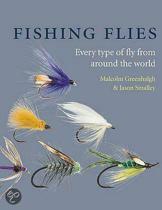 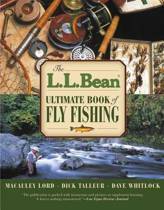 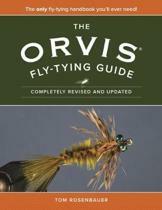 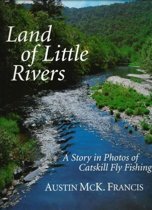 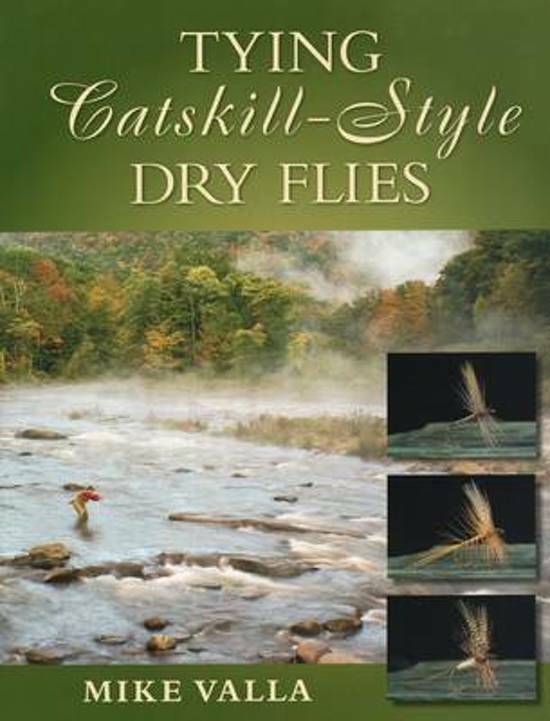 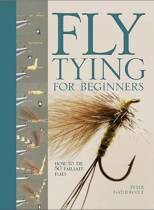 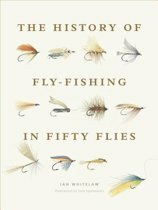 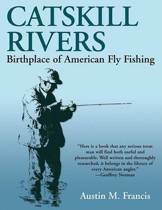 First book that compares the styles of all of the Catskill school of fly tiers.